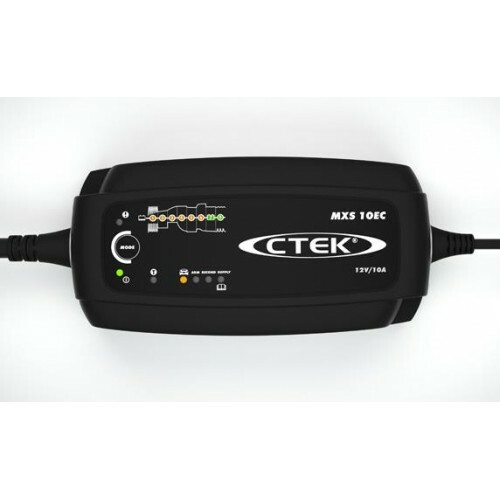 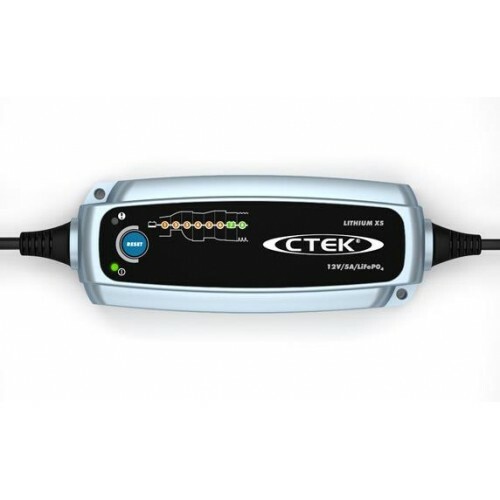 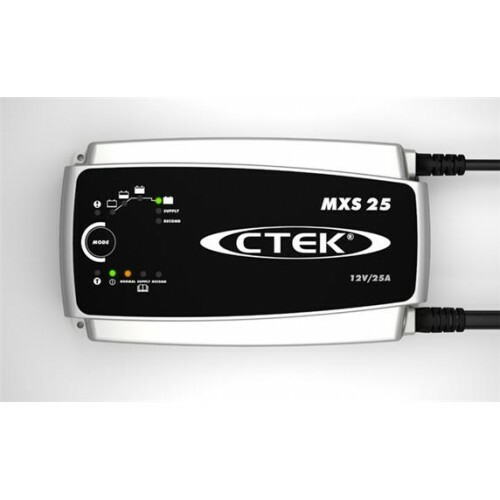 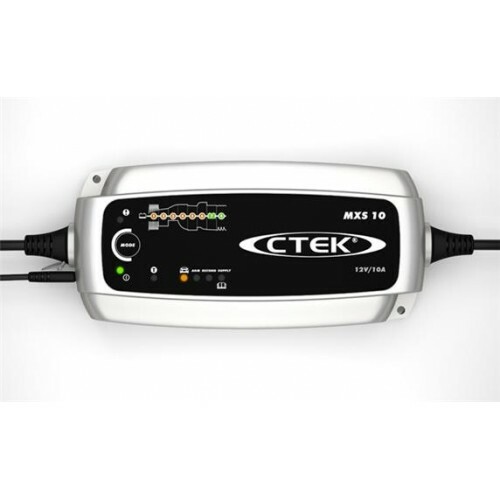 The dual input CTEK D250SA charger can draw its power from smart alternators and DC sources, making it the ideal charger for vehicles that don't have access to a mains power supply. 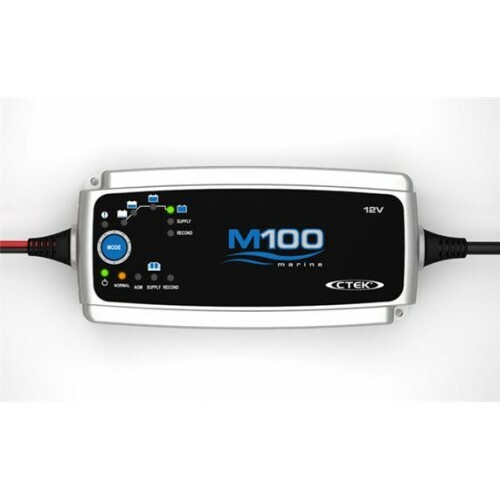 Its dual input capability means it can draw power from solar and wind sources, in parallel to the alternator. 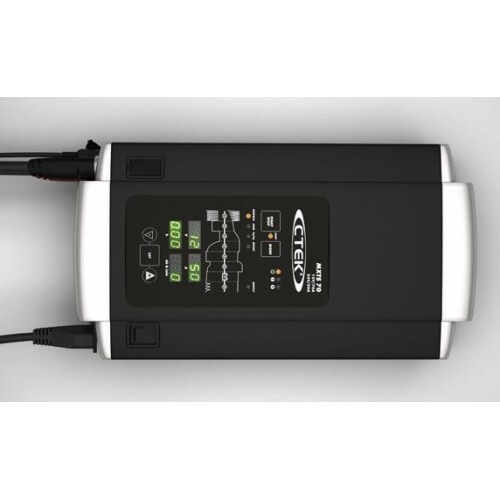 The D250SA is a fully automatic, 5 step charger that supplies up to 20A of power to charge, condition and maintain any 12V lead acid service battery from 40-300Ah, including Wet, MF, Gel, AGM. 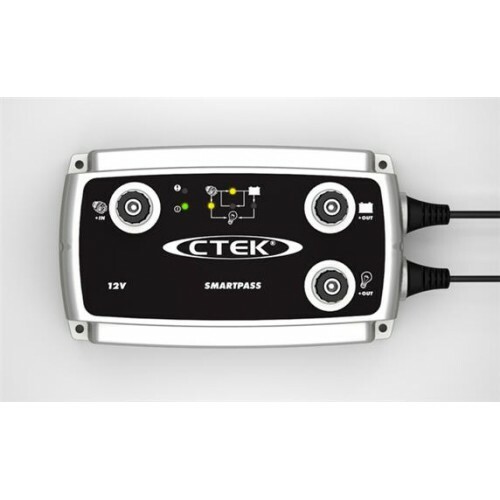 EFB and Ca/Ca. 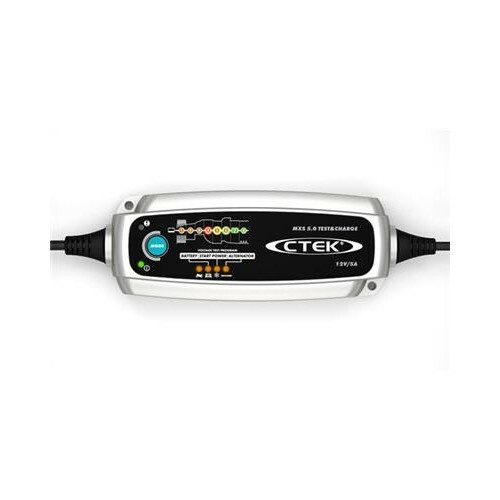 The D250SA uses patented technology so it’s safe for you and your vehicle’s electronics. 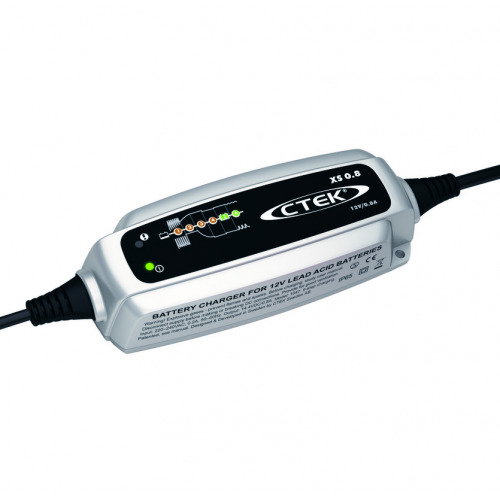 It’s also IP65 classified (splash and dust proof, and suitable for outdoor use) and comes with a 2-year warranty. 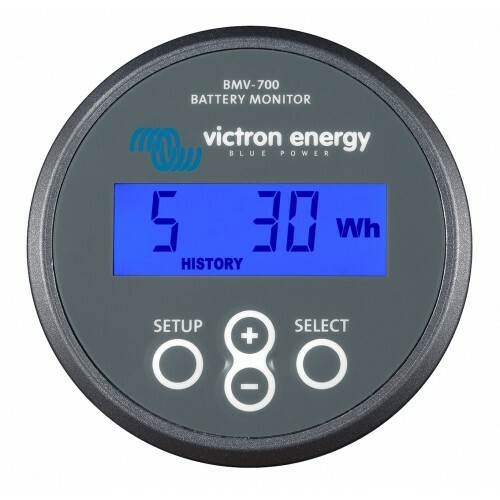 The D250SA automatically delivers the optimum charge so your batteries are fully charged in the shortest possible time. 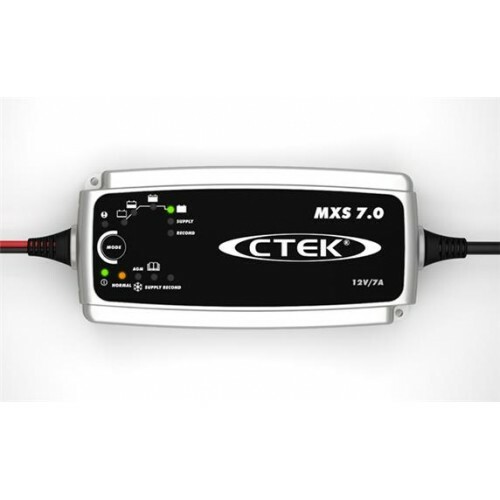 You can select normal or 14.7V AGM charge voltages. 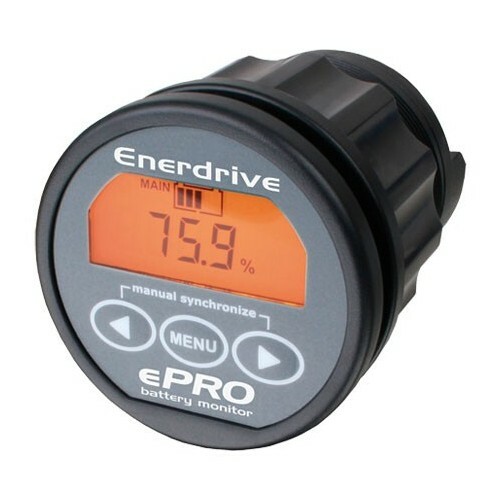 It also has a temperature sensor to compensate for hot or cold conditions and avoid the risk of your battery overheating or overcharging. 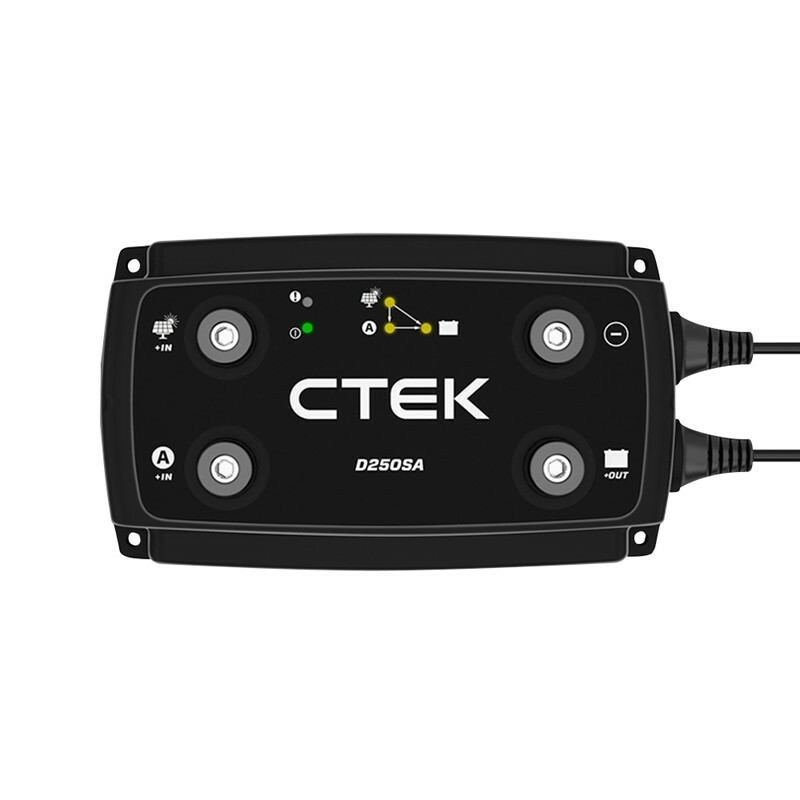 The D250SA has an input for connecting solar panels without the need for a regulator. 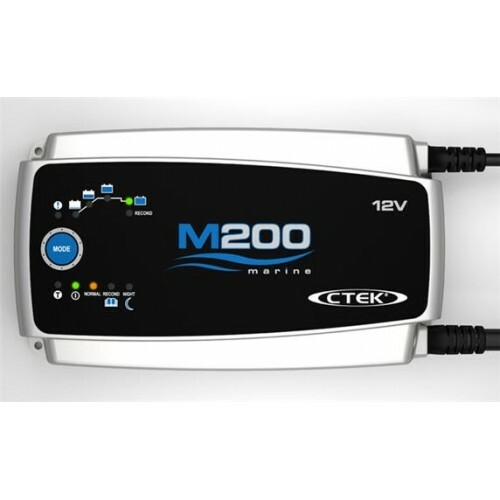 It also features a Maximum Power Point Tracker (MPPT) to get the maximum power out of your solar panels. 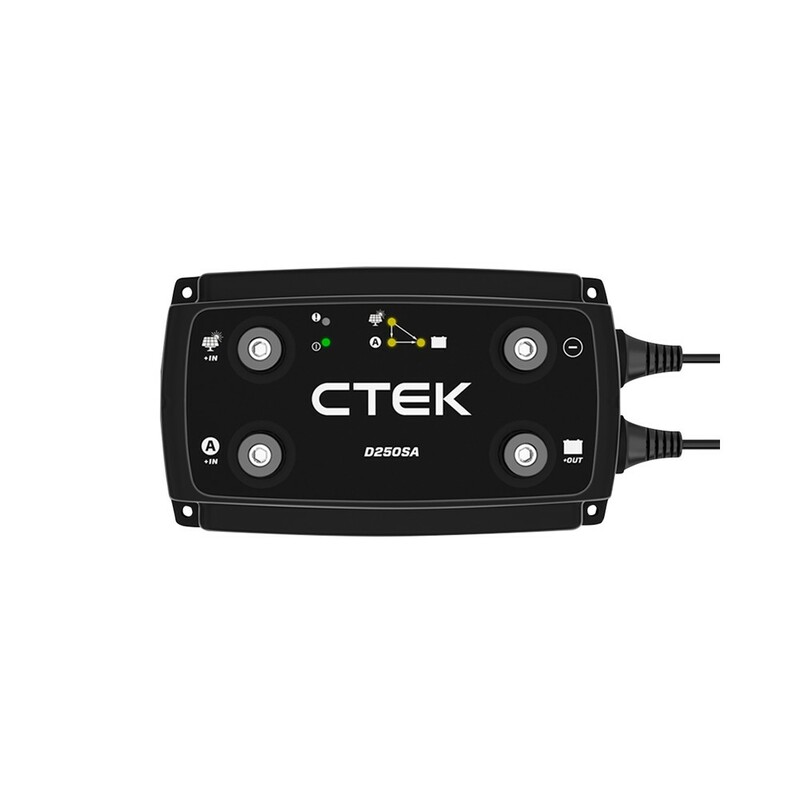 Vehicle manufacturers are now introducing smart ECU (Engine Control Unit) controlled alternators to increase fuel e ciency and lower emissions. 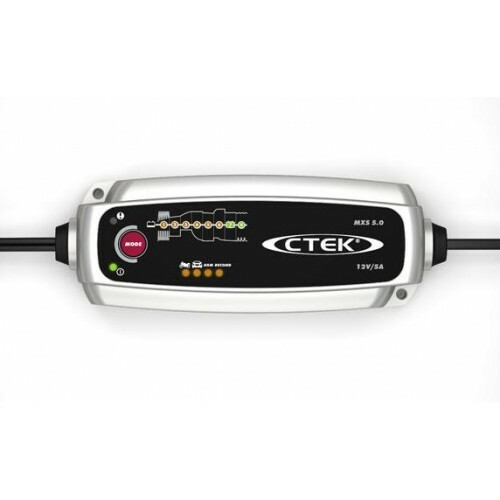 Smart alternators deliver a variable out- put and are shut o when they’re not needed. 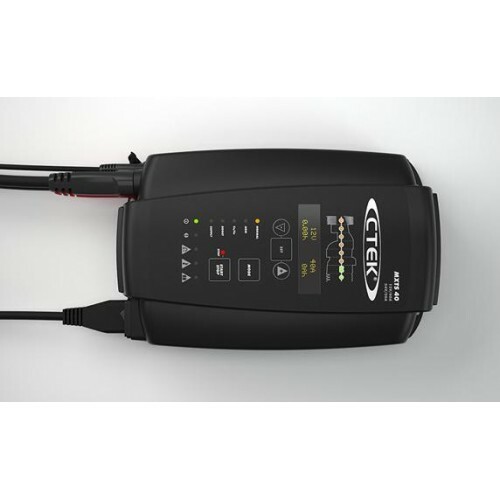 The D250SA will still operate even if the smart alternator is shut o and maintain a stable output of up to 20A to fully charge your battery in the shortest time. 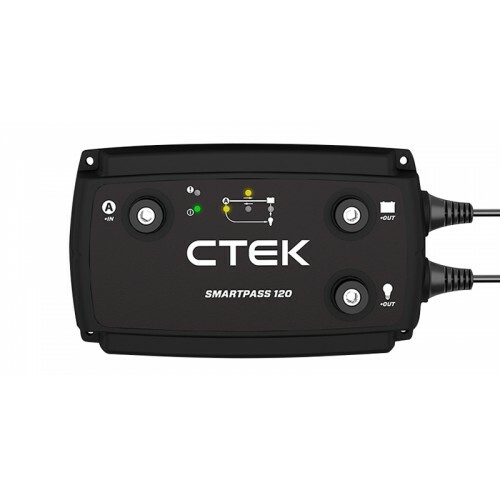 D250SA and SMARTPASS 120 can be used independently but work best together when combined for service batteries larger than 100Ah.